Topics: Aaron Humby, Ask Me Anything, Flickr, Gallery, Catching Elephant, and Andy Taylor. The server is hosted by Michael Glenn (New York, York.) It has 2 DNS records, ns06.domaincontrol.com, and ns05.domaincontrol.com. 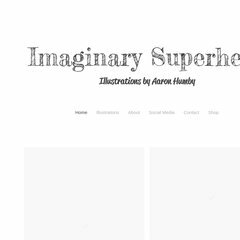 Aaronhumby.com's IP address is 72.32.231.8.